NHS Providers, which represents health chiefs, has said that staff shortages were now the number one concern in the NHS. The report by NHS Providers found the total number of staff working in the NHS had risen by 6%, between 2013-14 and 2016-17. However, that rise has not been able to keep up with demand due to lack of investment across the whole health service. 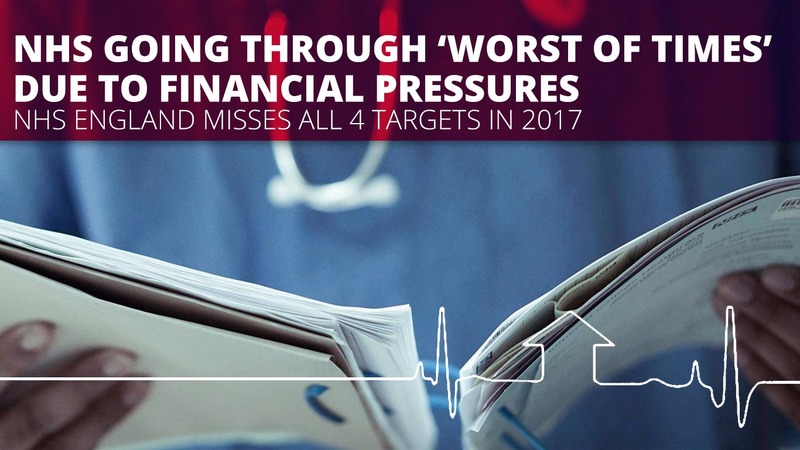 During the same period the NHS has seen demand for diagnostic testing up 19%, ambulance calls 15%, and emergency admissions 10%, meaning that crucial NHS services are struggling to cope as staff turnover rates stagnate. Today, the head of the NHS in England, Simon Stevens, has called on the Government to increase NHS spending as was promised during the EU referendum campaign. During the referendum it was suggested £350 million a week was sent to the EU and that would be better spent on the NHS. “We are facing an unprecedented crisis in the NHS and the Government needs to get a grip now. They need to scrap the pay cap and put the investment in that the health service desperately needs.